Kevin is passionate about caring for cats, dogs, small animals, reptiles and their people. He is delighted to be part of Vets on Parker: a genuine family practice. 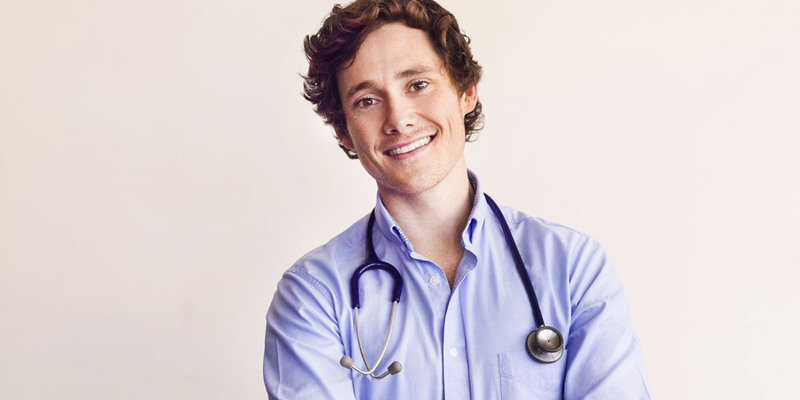 Kevin trained as a veterinary surgeon at the University of Melbourne and graduated with honours. He has recently completed a Postgraduate certificate and Masters degree in Small Animal Medicine and Surgery. Kevin worked for several years in Sydney at a busy small animal clinic and emergency veterinary hospital before moving back to Melbourne in 2010. Kevin became the principal vet at Vets on Parker in early 2011. He is thoroughly enjoying looking after the pets of Templestowe and looks forward to becoming a part of the local Manningham community over the many years ahead. Kevin has an Airedale Terrier named Macy and looks after his family’s Cavalier King Charles Spaniels on a regular basis.